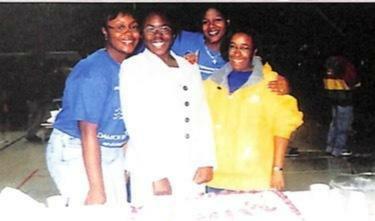 Class of 2003, can you believe it's been 15 years since you graduated from Tennessee State University? 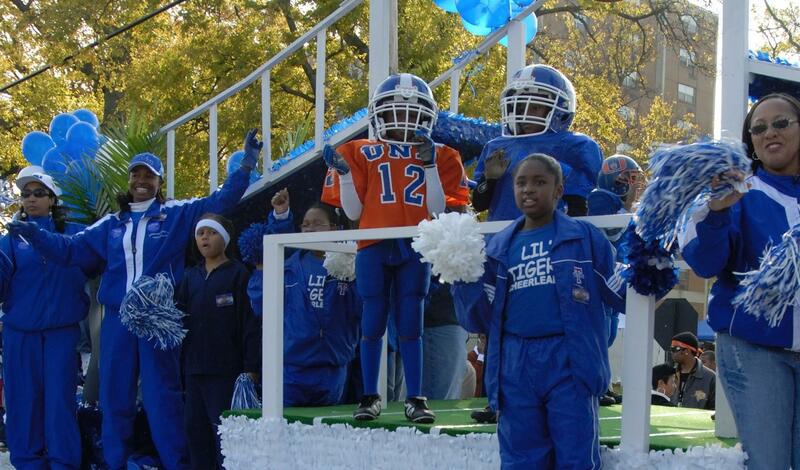 A TSU Tiger Giving Challenge has been issued for classes celebrating a reunion year to increase the number of alumni donors and dollars generated to help make graduation possible for TSU juniors and seniors. 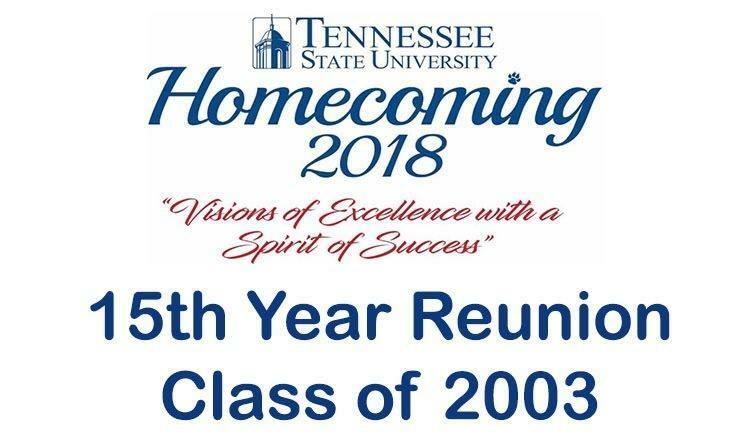 The Class of 2003 will celebrate its 15th year reunion during the 2018 Homecoming Celebration. This three day affair is scheduled for Thursday, October 18th - Saturday, October 20th. Be on the lookout through mail or email for your registration material. 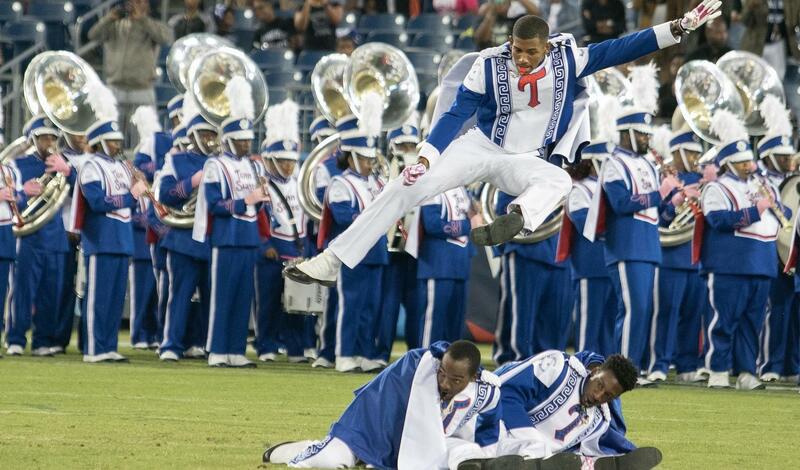 Do you remember your last semester at TSU? 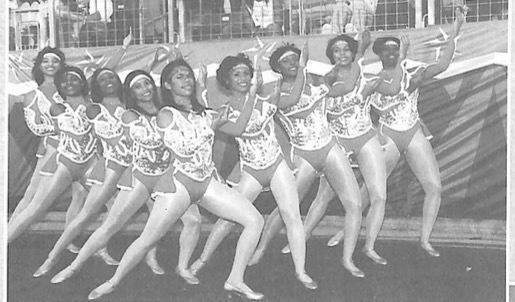 Did you find yourself a few dollars short for tuition and/or books, and someone blessed you with the funds you needed. Be that someone for TSU students that need that extra help to make graduation possible. 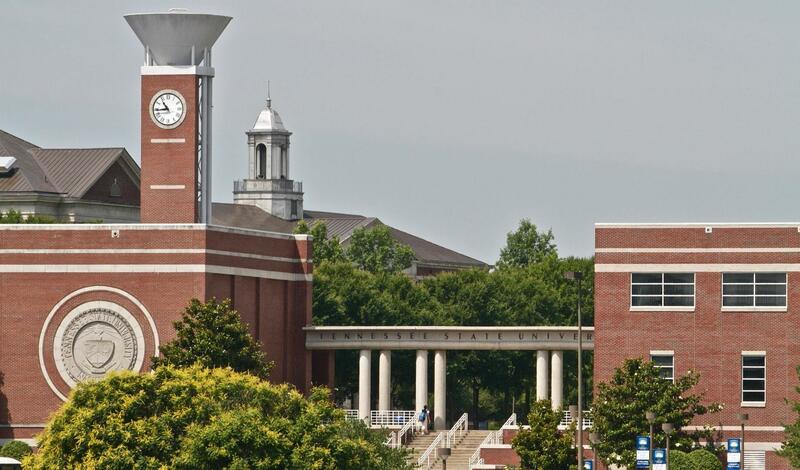 Your tax deductible gift to the TSU Foundation, in support of student scholarships, will ensure that students have the funds necessary to complete their education.